HOW PUBLIC IS THE PUBLIC MUSEUM? 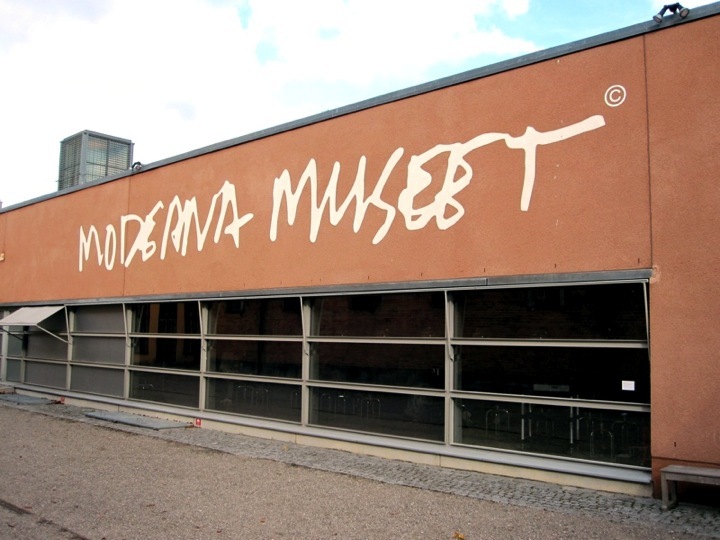 In Marysia Lewandowska’s contribution to Moderna Exhibition 2010 she brings attention to Moderna Museet’s logo, which the museum adopted by using Robert Rauschenberg’s handwriting generously donated by him to the museum. It is the gift, which must remain in circulation that underpins most of cultural transactions associated with museums. embedded in the very processes affecting both the institution and the public at large. 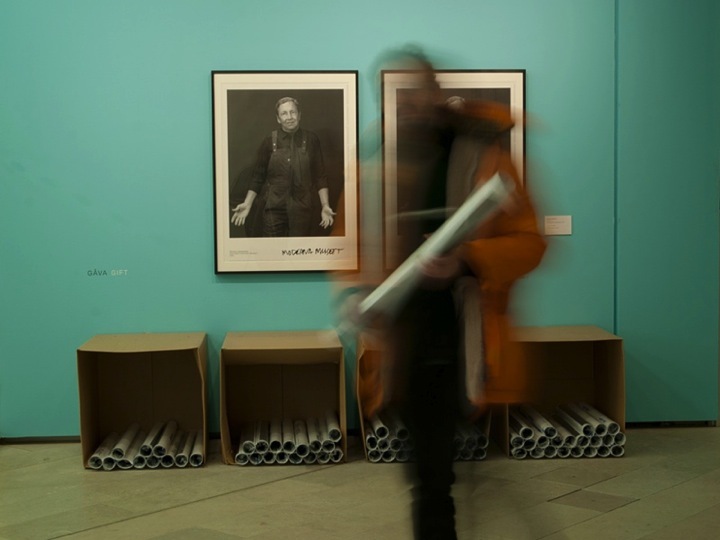 The project creates a space for reflection disseminating the ideas across a number of separate but related encounters, once through the catalogue itself, and again in releasing a double-sided poster as a gift to the visitors of the exhibition. The project allows for a wider discussion concerning responsibility of all cultural producers to consider their own positions inside knowledge economies, which are being continually altered by network culture, and the threat posed by intellectual property regimes. 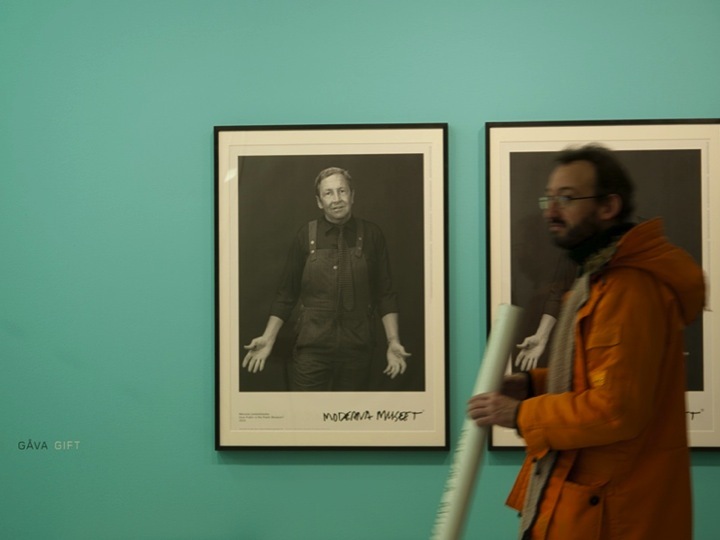 As one of the participating artists in the Moderna Exhibition 2010 I have been researching the relationship between Intellectual Property and generosity of the public museum. 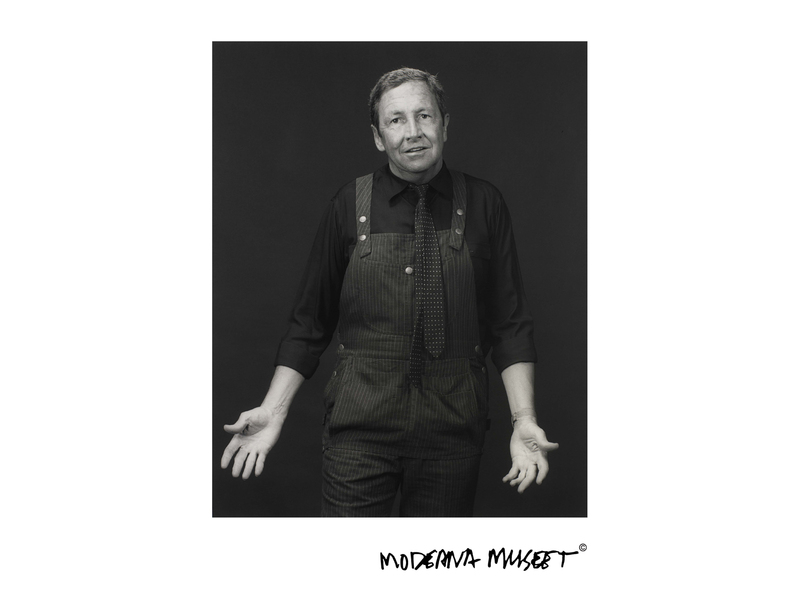 My inspiration comes from the moment in Moderna Museet’s own history when Robert Rauschenberg agreed for his handwriting to be turned into the museum logo in 2003. 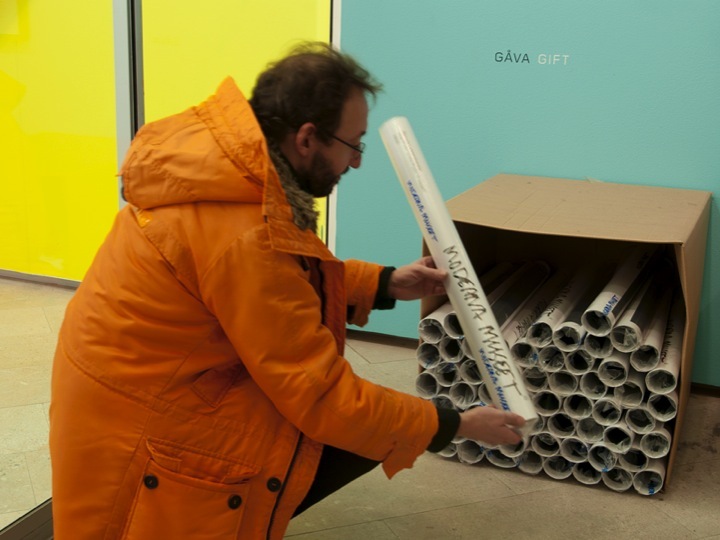 His gift articulates an important gesture which signals how all cultural institutions and perhaps, museums in particular, relay on the generosity of cultural producers, be it artists, curators, critics, writers, designers and many others. 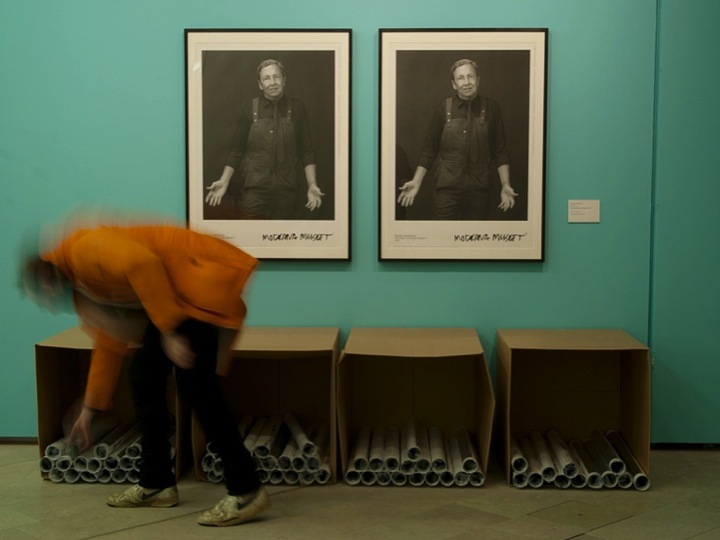 My invitation to all of you involved in the catalogue of Modernautställningen 2010, is to consider releasing your contributions; texts, images, design into the public domain. This would at the same time be a symbolic gesture as well as a concrete way for the museum to embrace and promote new ecologies of knowledge production and dissemination. 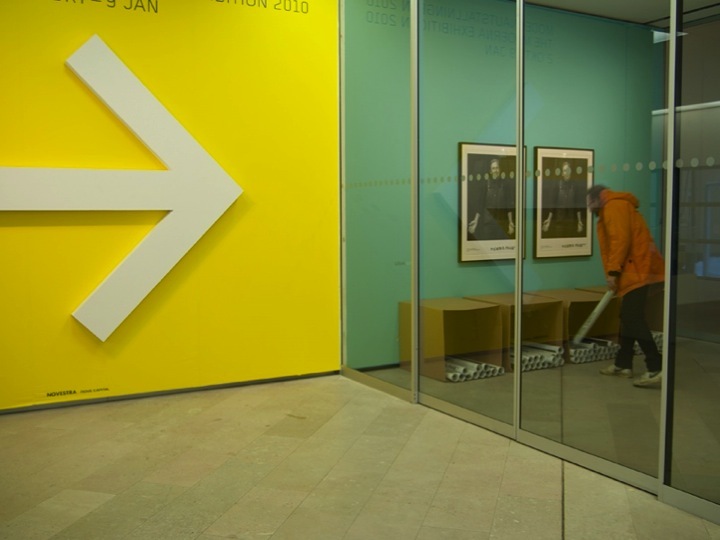 It would allow us to address the rather contradictory nature of how museums themselves deal with the questions of openness, authorship and the threshold between public and private. My request primarily effects the publication of the catalogue, which I suggest could become the very first Moderna Museet publication carrying the Creative Commons License. The version of the license I would like to propose is explained below. Attribution-Noncommercial-Share Alike 2.5 Sweden <http://creativecommons.org/licenses/by-nc-sa/2.5/se/. other choices you might want to make such as opting out of copyright altogether, or suggesting a different way of releasing your creative work. I very much welcome your engagement in the process of stating your preferences and making sure that the public is fully aware of your position. the differences in your approach more openly, making visible which materials included in printed and digital form on the web are free to use. I am working closely with the curators of the exhibition making sure that everyone’s wishes are fully respected. This is an opportunity to engage more actively in the discussion concerning the questions of how public is the public museum, as well as how we as artists can contribute to the promotion of values associated with free and open culture. I am hoping you will be able to respond to this request in the spirit with which it is posed.